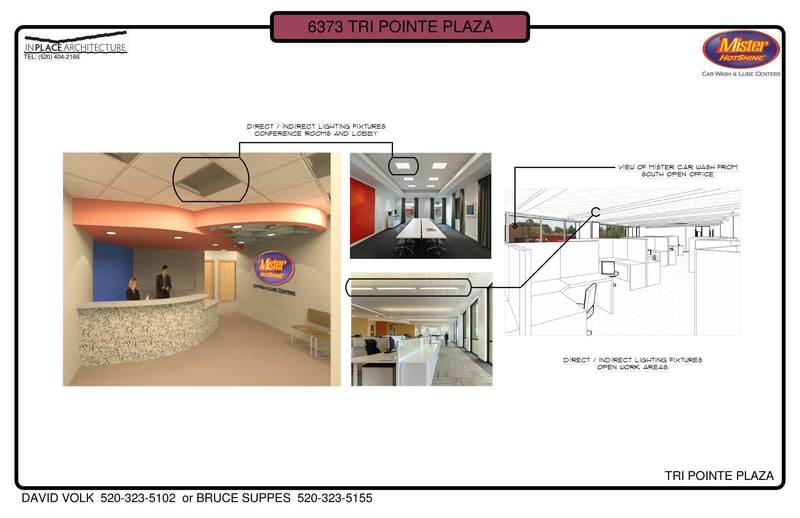 "Lobby & open office 3D views"
"Proposed plan for 10,000 SF T.I." 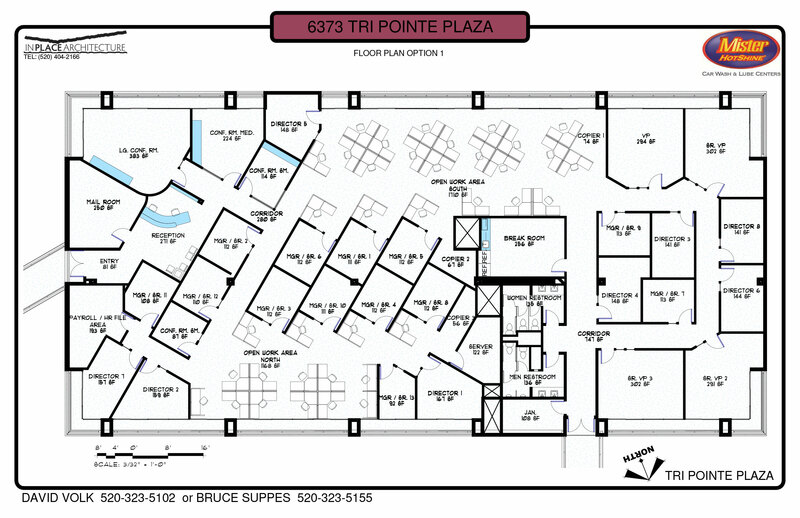 "3D Floor plan for 10,000 SF T.I." "Design Schedule Required vs. Provided"
"Alt. 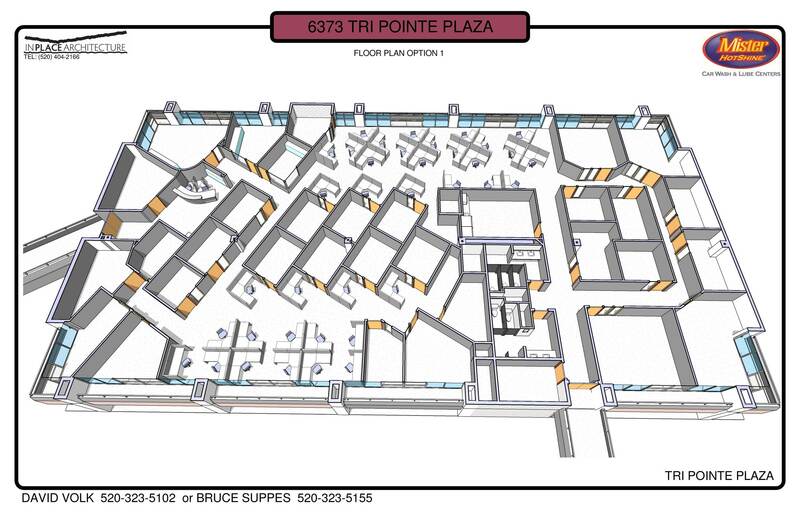 Proposed plan for 10,000 SF T.I>"
"Alt. 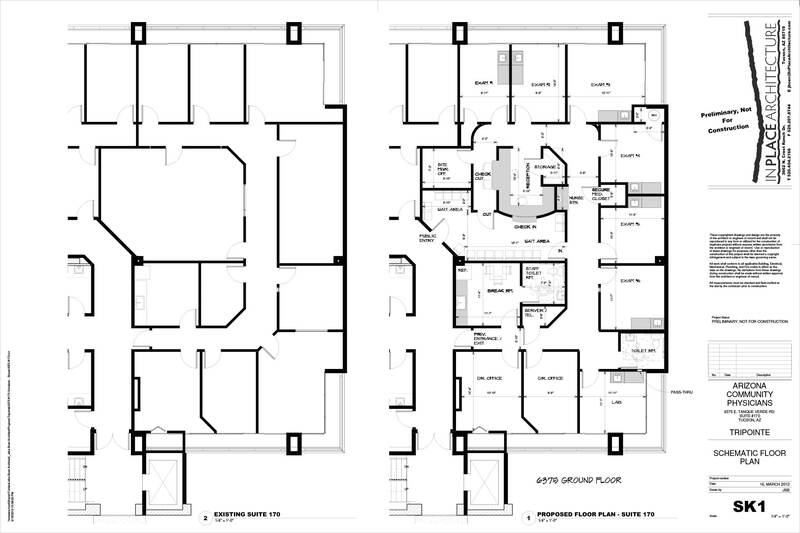 Design Schedule Required vs. Provided"
"Proposed medical T.I. 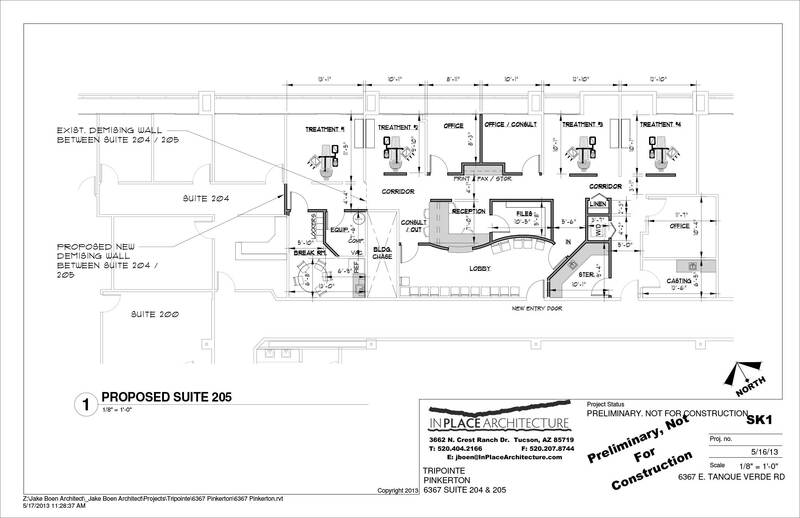 floor plan"
"Proposed dental T.I. 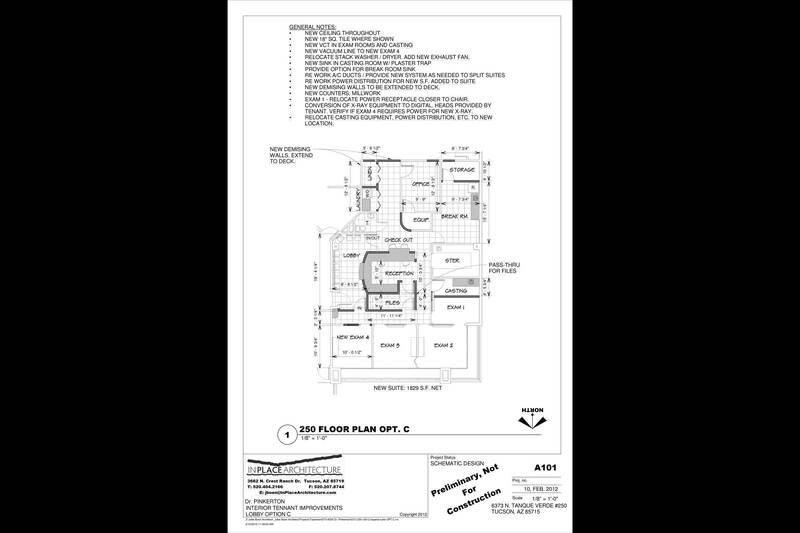 floor plan"
"Proposed dential T.I. 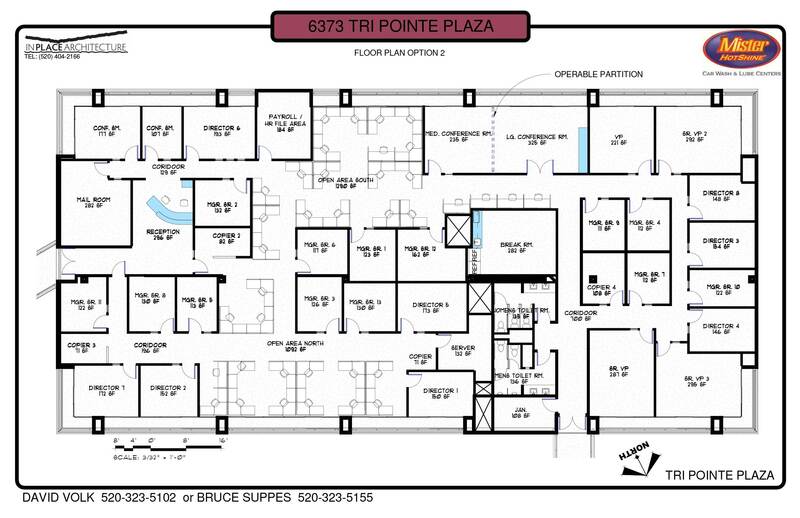 floor plan for bid"
In Place Architecture, PLLC has extensive tenant improvment (T.I.) 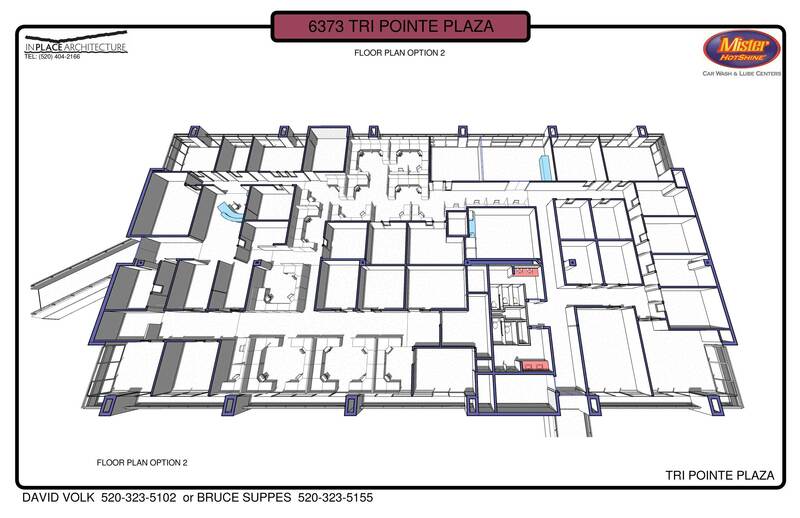 experience including office, medical, restaurants, commercial kitchens, educational, mixed use and instutional projects. 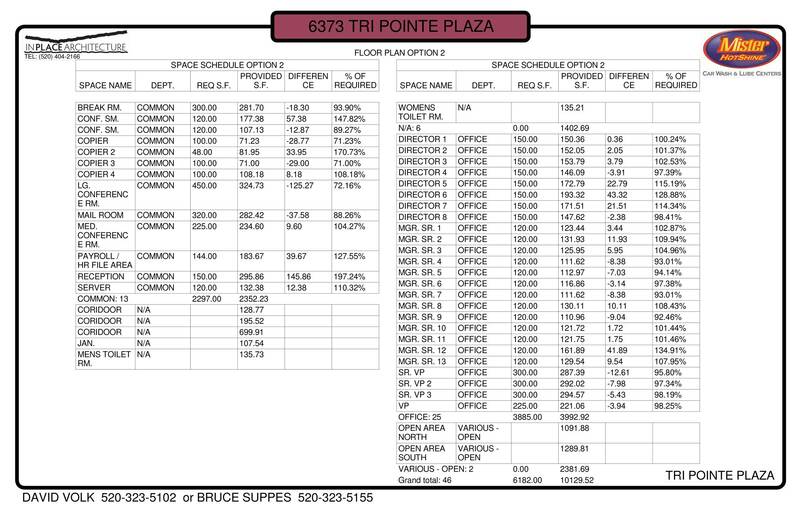 Here are a number of space planning examples typical of the design stage of commercial tenant improvments.